Of course they did! They knew fall had arrived when the woodland animals broke out the Uggs. 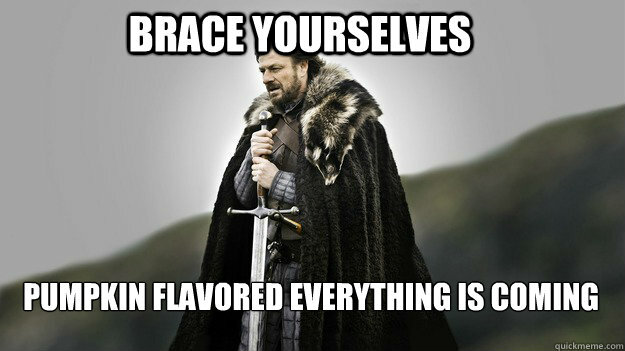 This is to coincide with the return of all the holiday cooking. “Buffet britches” do not have that verbal flair, but the intent is the same. I LOVE Han Solo season!!! It means the Force is with us. 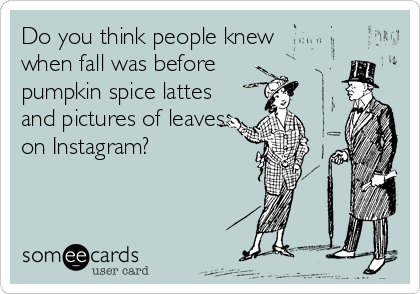 Remember when this was the only “fall” picture on the webs? Before photoshop and Instagram? 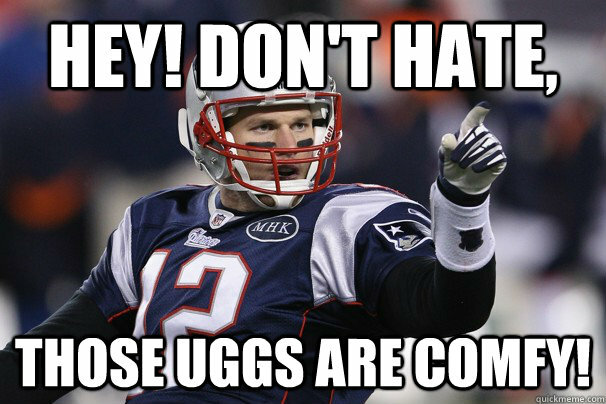 Yes they are, Tom Brady! 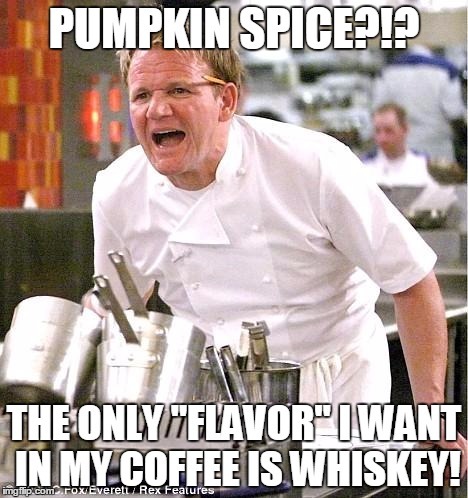 You go, weird Ugg man. In conclusion, I really hope all haters are having a field day. I don’t have any more time to try to defend my love for October and autumn. I have flannel shirts to put on and must put a topknot in my hair. 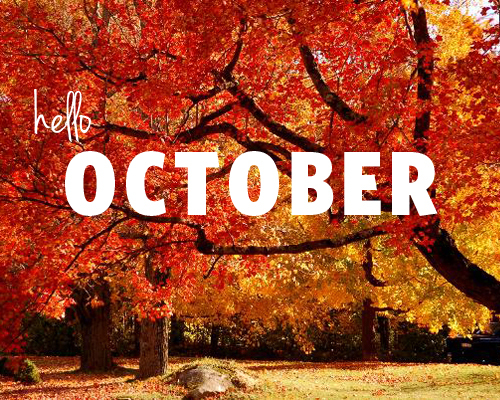 After all, nothing can hold back the October. Am I the only one who can’t deny the October? Serious question. Feel free to comment! Previous Post: « What’s happening in September?